Day 1 Johannesburg/Kruger National Park: Morning departure from Johannesburg and drive east towards the world famous Kruger National Park. 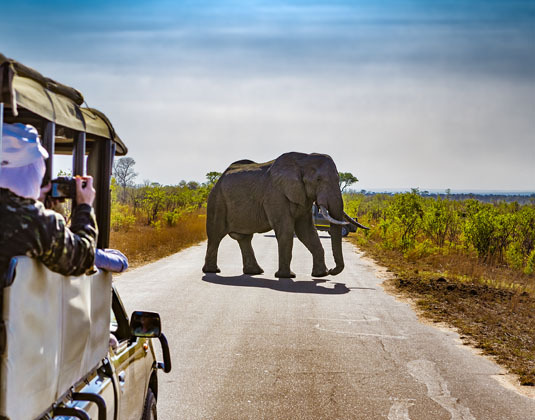 After checking-in, spend the afternoon game viewing in your closed touring vehicle. 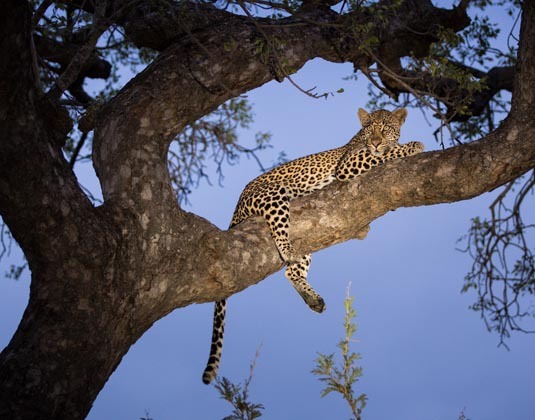 The park offers some of the best game viewing and wildlife opportunities in the world and you will no doubt appreciate the challenges of managing this unique reserve. Return to the lodge. 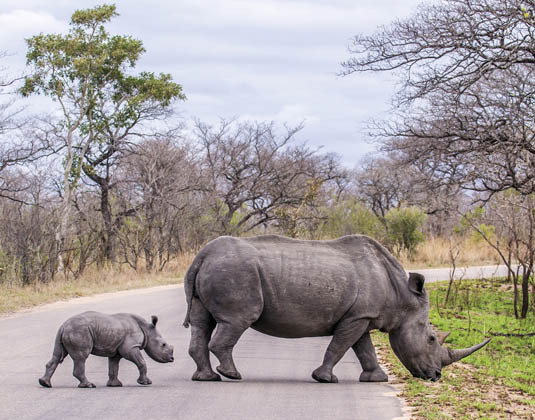 Day 2 Kruger National Park: The day begins with a thrilling early morning guided game drive on an open vehicle through Kruger National Park with pre-packed breakfast. 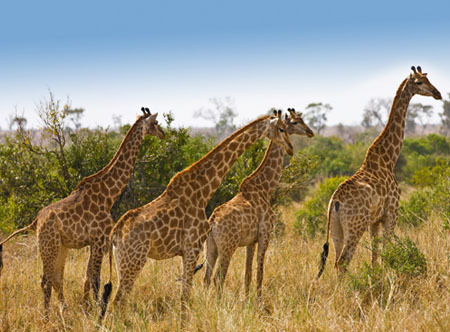 Your guide will endeavour to spoil you with sightings of the 'Big Five', general game and prolific bird life. 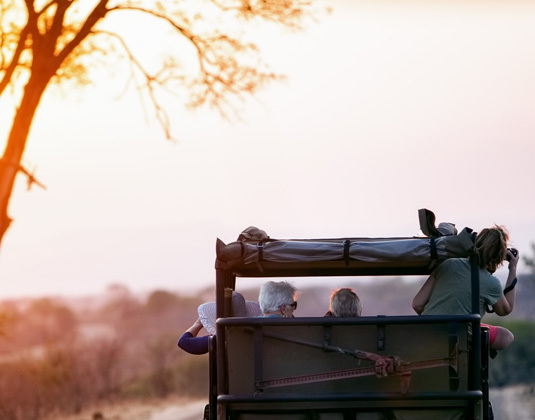 Return to the lodge for the chance to relax before venturing out again in the afternoon for a further game drive, this time in a closed touring vehicle (optional open vehicle game drives are available at additional expense). 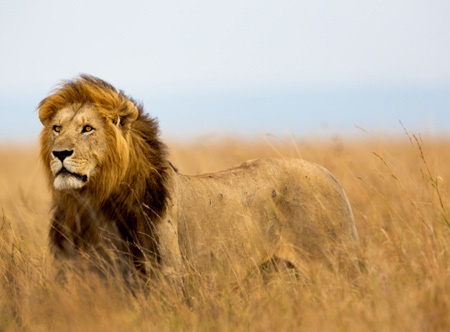 Keep your eyes peeled for the Big Five and other rare and endangered species. 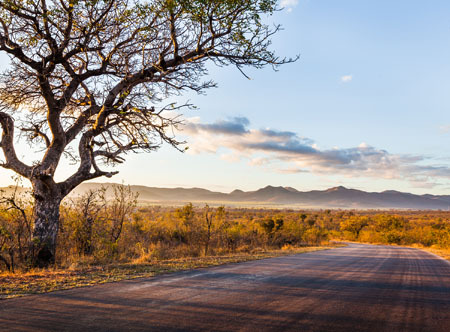 Day 3 Mpumalanga: Full day touring the magnificent Panorama Route, a scenic region of glorious views, spectacular landscapes and exquisite waterfalls. 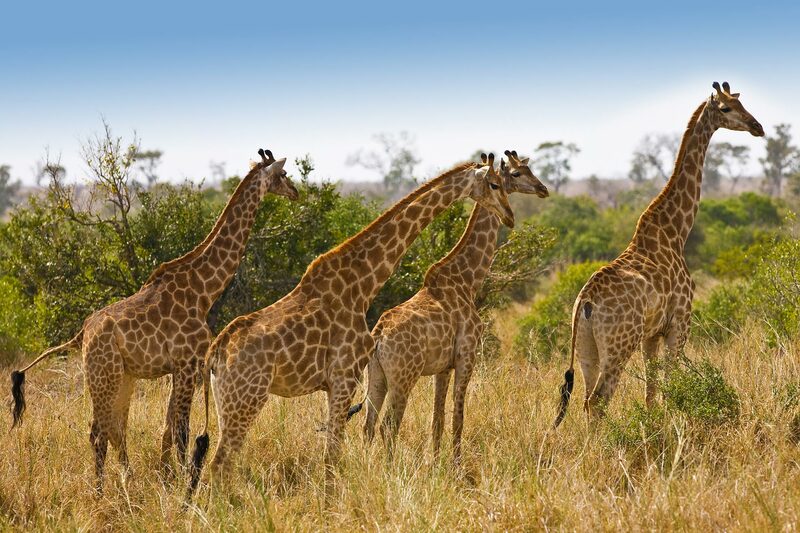 Visit majestic sights including God's Window, the Three Rondawels and Blyde River Canyon - the third largest canyon of its kind in the world, before continuing to Bourke's Luck Potholes and charming Graskop, one of the first gold mining camps in the country. 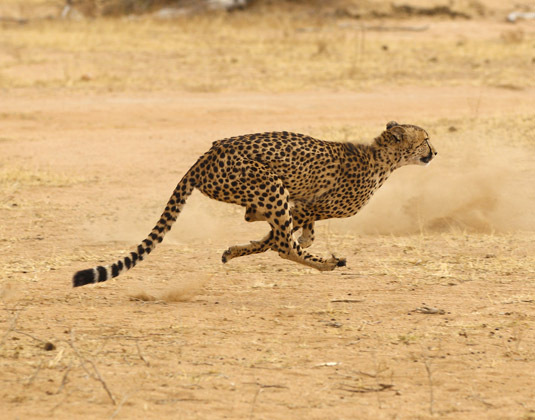 Optional open vehicle game drives are available, should you prefer not to join the Panorama Route tour (additional expense). Day 4 Kruger National Park/Johannesburg: Morning departure to Johannesburg where your tour concludes. Departures: Selected Tuesdays. Please ask for details..
Accommodation: Protea Hotel Kruger Gate or similar. 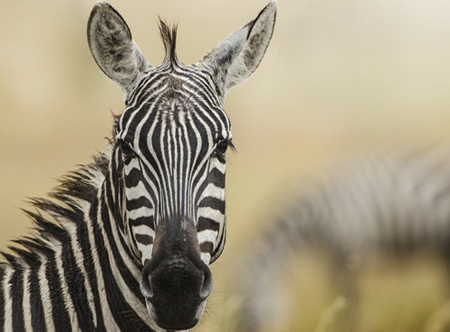 Tour Price: The price shown is based on the best value travel dates in low season and includes transfers between Johannesburg and Kruger, accommodation, park entrance fees, sightseeing and game drives as outlined. International flights are not included.